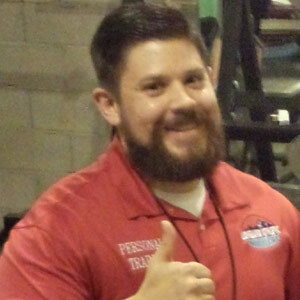 Tim is the owner of Inner Fire Personal Training. He is N.A.S.M and CPR certified. Tim fell in love with training when he allowed himself to reach his personal goals. Knowing how much this helped him coupled with his love for working with people it became the perfect career choice. He specializes in creating a fun and effective atmosphere.